Seafront Sushi has been in business since 2001 serving locals and tourists alike. 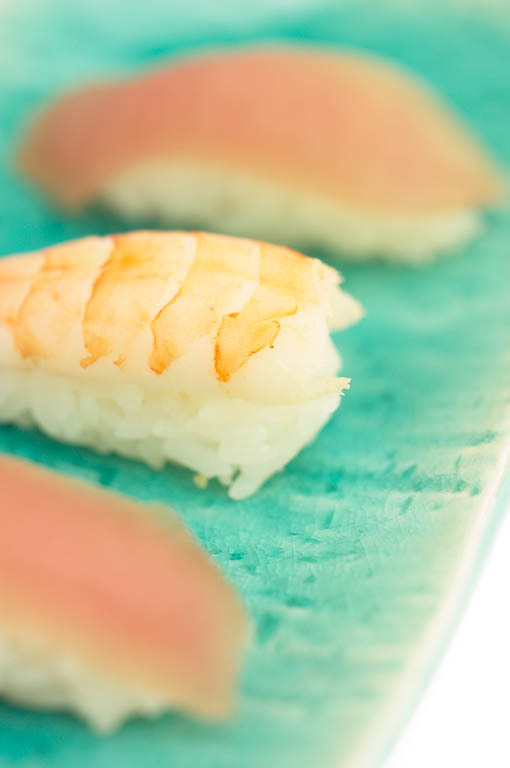 Our goal is to provide our customers with a unique dining experience focusing on the tastes of Japan while also combining the fresh flavors and ingredients that can only be found in the Bahamas. Currently located just two blocks East of the PI Bridge on the right hand side just before Yamaha Marine.